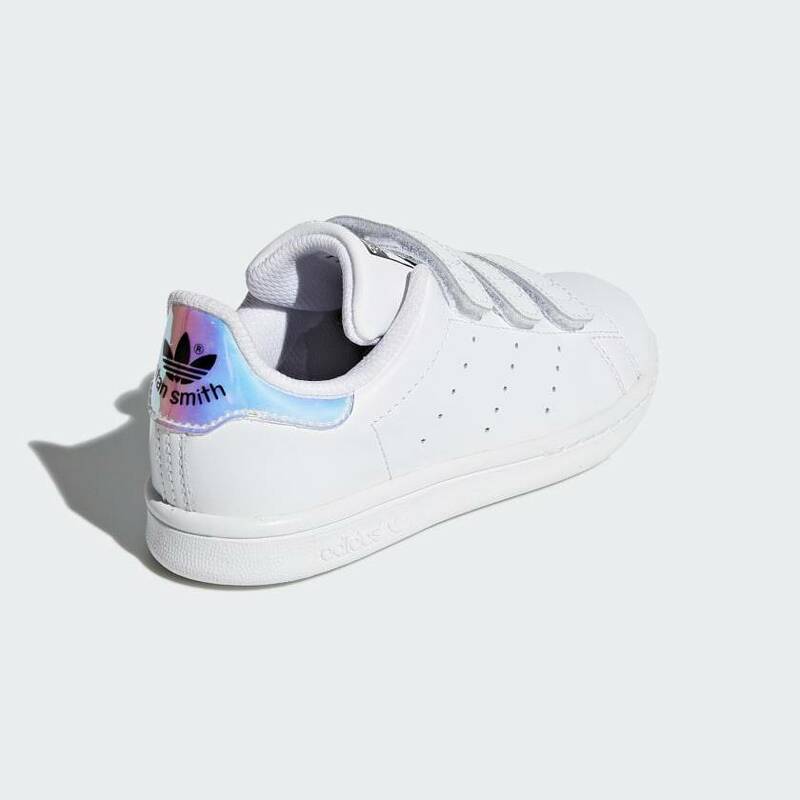 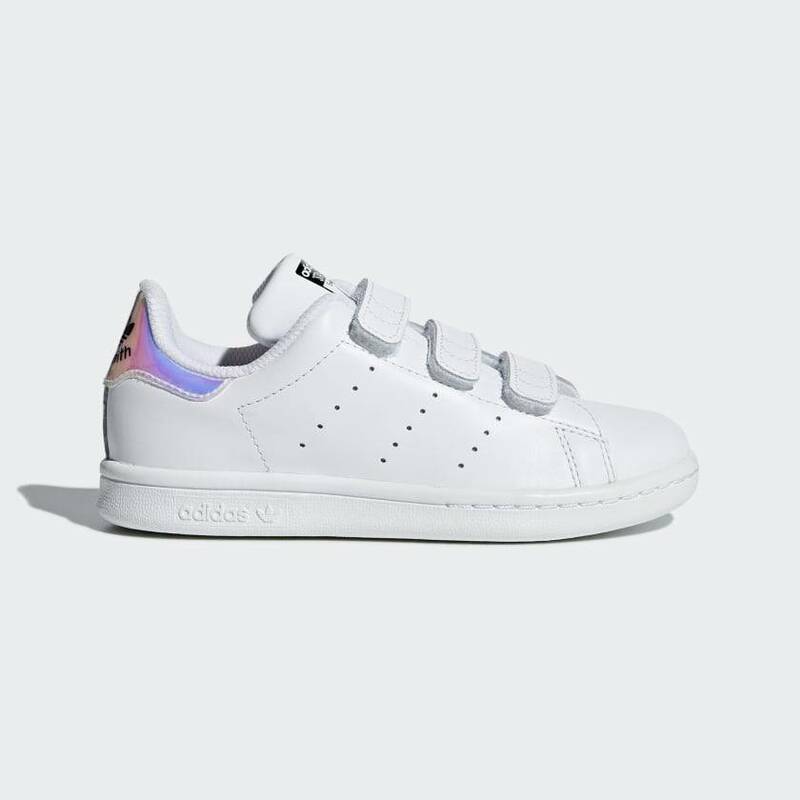 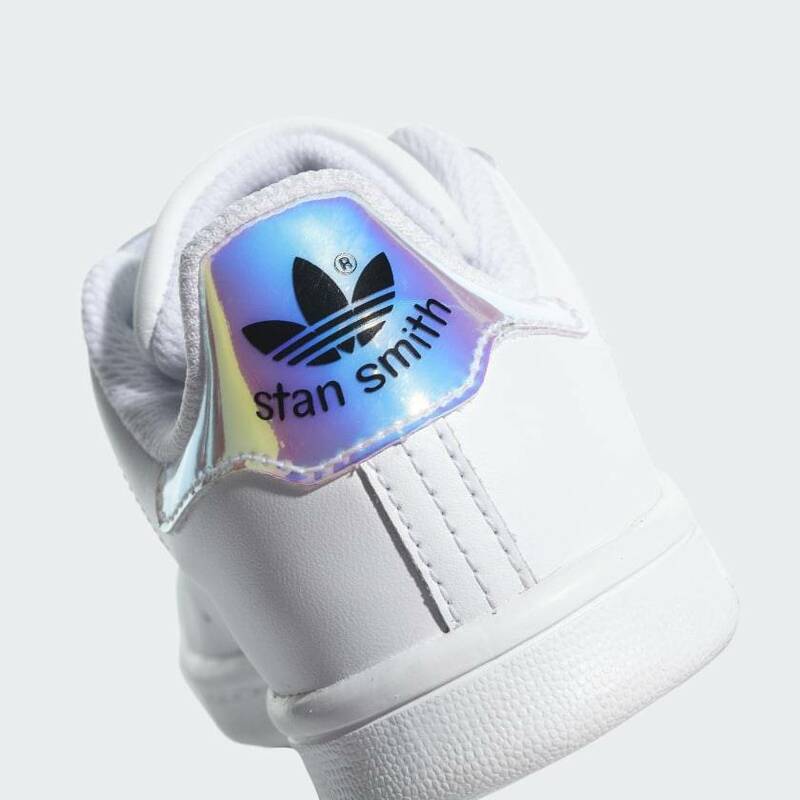 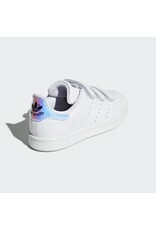 A SCALED DOWN VERSION OF THE STAN SMITH WITH AN EYE-CATCHING IRIDESCENT UPPER. 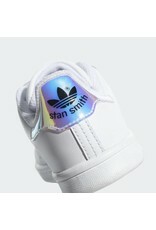 The fan-favorite Stan Smith, scaled down for little feet. 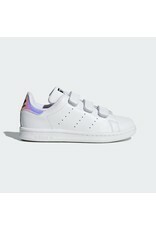 These kids' shoes add a fun twist to the timeless style with an iridescent upper that catches light in an array of color. 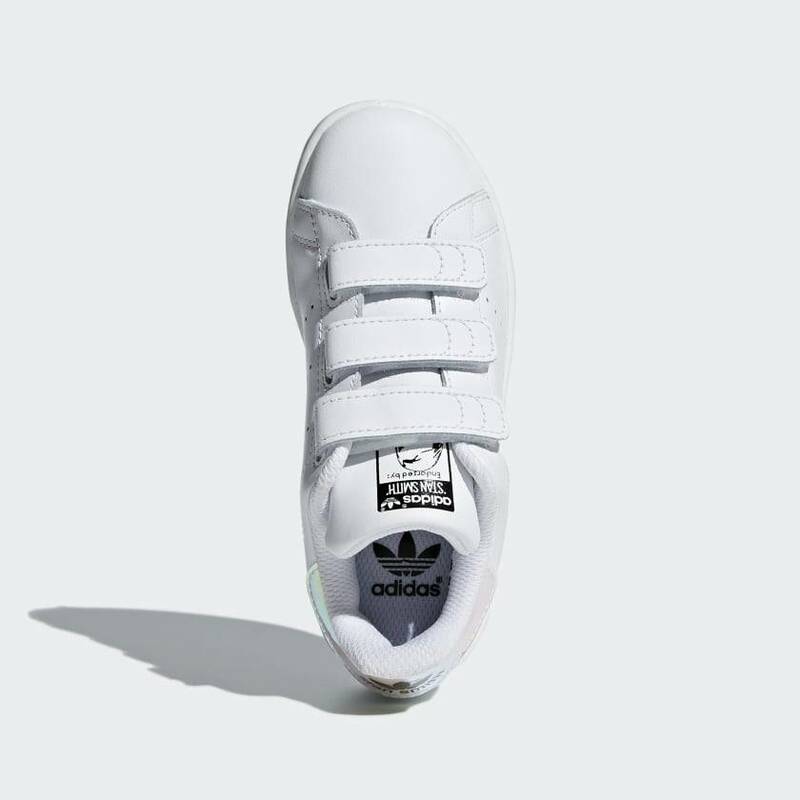 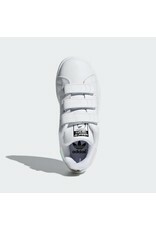 Easy comfort closure straps take the place of tricky laces.